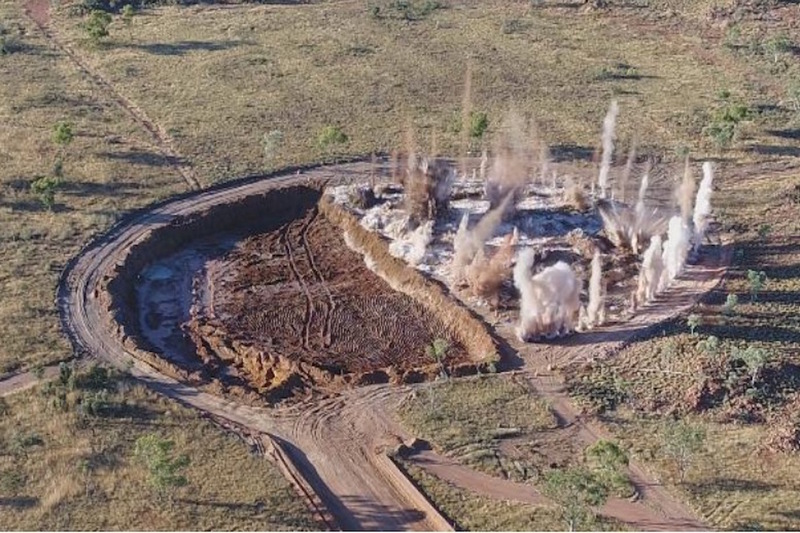 Northern Minerals have struck an innovative deal with a US-based financier to bring forward R&D tax rebates that will pile up as it develops Brown Range, Australia’s first heavy rare earths mine. The company announced on Tuesday it had executed an R&D loan facility with New York-based Innovation Structured Finance (ISF) that will advance up US$30 million to the company over the next two and half years. ISF is associated with Brevet Capital Management, who recently provided a US$100 million funding pool to Perth-based Radium Capital. Northern Minerals banked a 2016-17 R&D rebate of $2.67 million under the Federal Government’s scheme that assists Australian companies to innovate by way of research and development. Under the facility, Northern will work with its tax adviser Deloitte to estimate the level of tax offsets at the end of each quarter. ISF will then provide funding of up to 80% of the estimated tax offset, with principal and interest repaid from actual tax offsets at the end of the financial year. 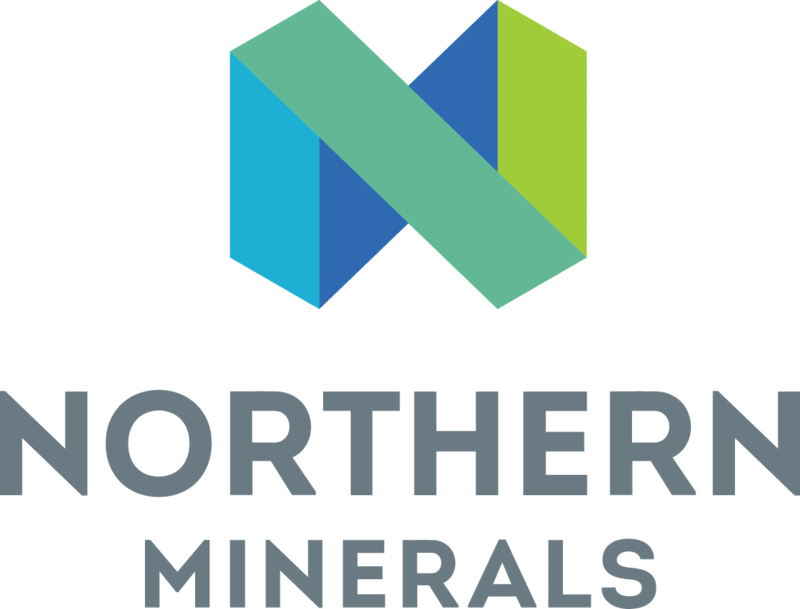 Northern Minerals is racing ahead with development of the pilot scale project, which will operate for three years at 10% of the capacity of planned full-scale development. Shipments are due to begin in the first half of 2018 under an offtake agreement with Guangdong. As the first heavy rare earths project in Australia and the first project based on the rare but high-value xenotime mineralisation, there will be a number of areas that will be subject to R&D during the pilot plant phase. Northern also announced the appointment of Louis de Klerk to the newly created position of R&D Manager. A chemical engineer with 25 years of experience, de Klerk will be responsible for all research and development at Browns Range, with a specific focus on improving the economic and technical feasibility of the planned large-scale project. The Browns Range development has coincided with a surge in prices for the new project’s principal product, Dysprosium, which is a key component in the manufacturing of electric motors. Northern Minerals’ share price has jumped by 42% since the beginning of the month.